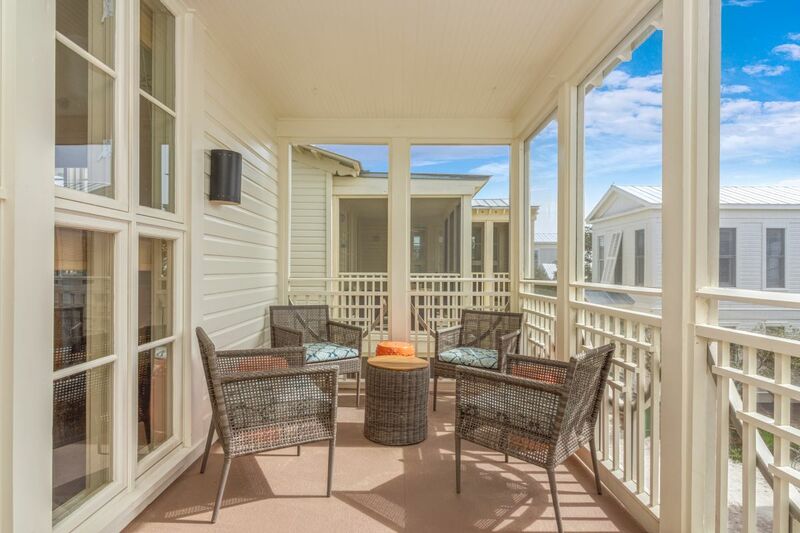 Located beachside, Love Me Tender, Love Me True is just 32 steps to the iconic East Ruskin Beach Pavilion and a step-saving, sand-path convenience to Seaside's favored restaurants, market shops, and amphitheatre. 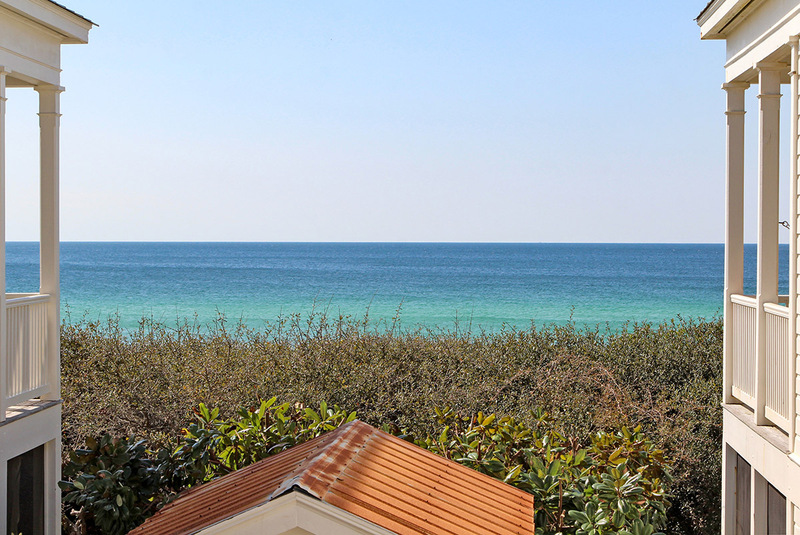 Love Me Tender, Love Me True is a romantic retreat for two couples seeking individual privacy, and perfect for families of six to eight. 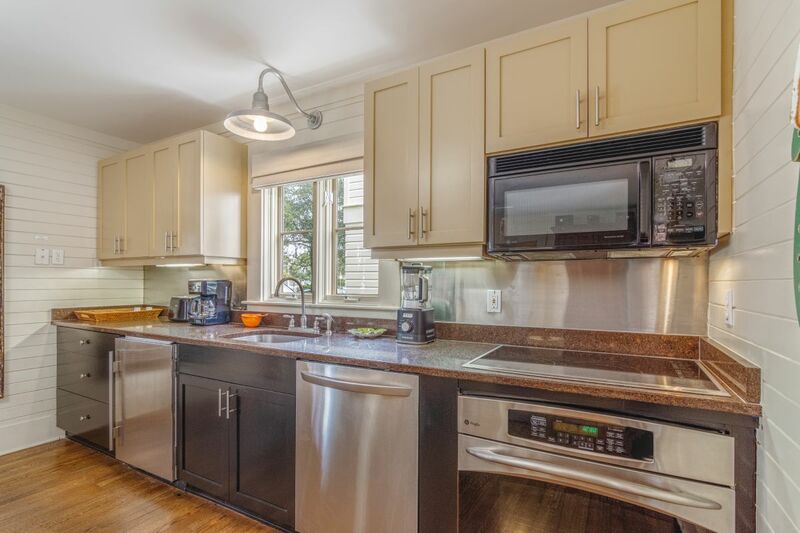 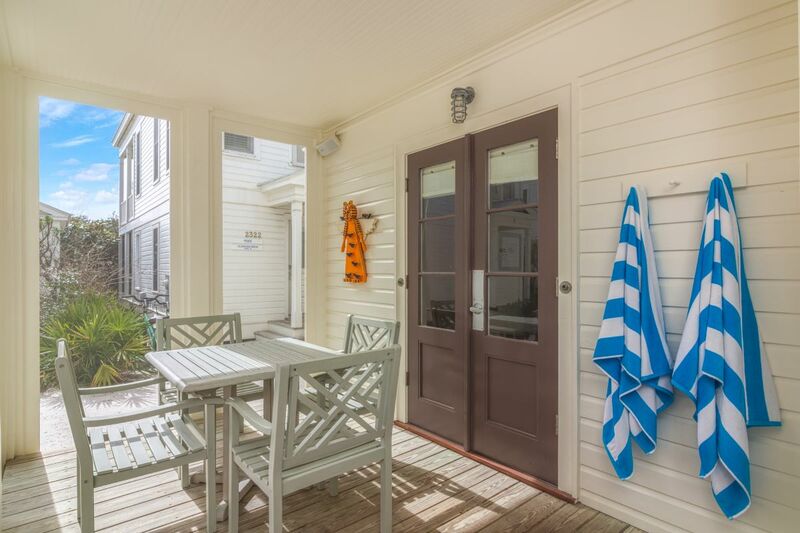 Newly updated, this cottage-by-the-sea atmosphere is highlighted by tongue-and-groove walls on both levels in addition to two separate, full-sized kitchens, living, and dining areas. 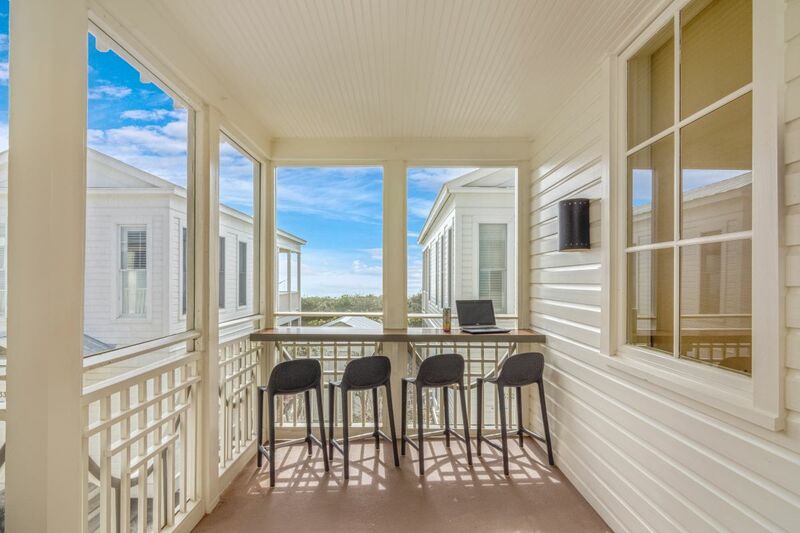 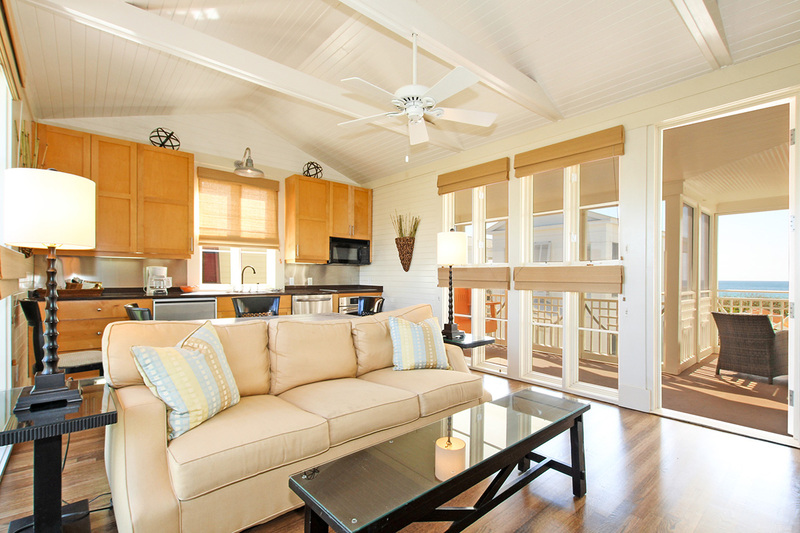 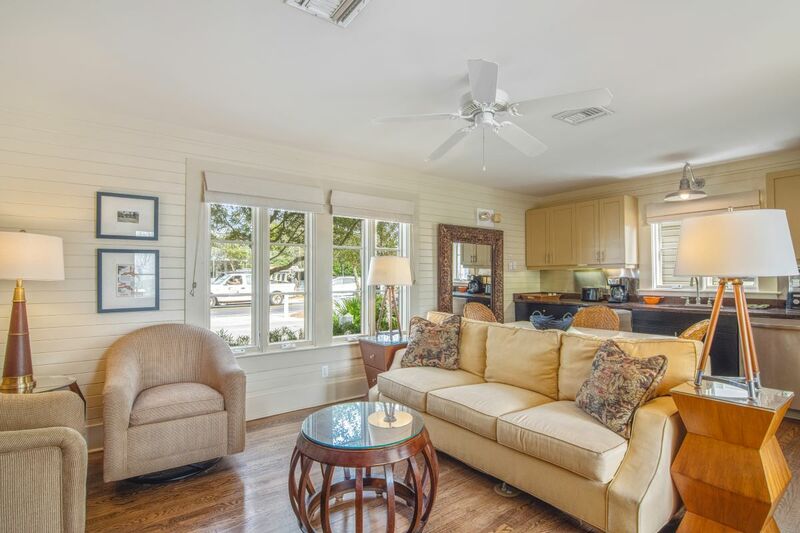 For those lazy, laid-back days by the sea, relax or entertain in the inviting screened porches, complete with plush seating areas and a chic outboor bar space. 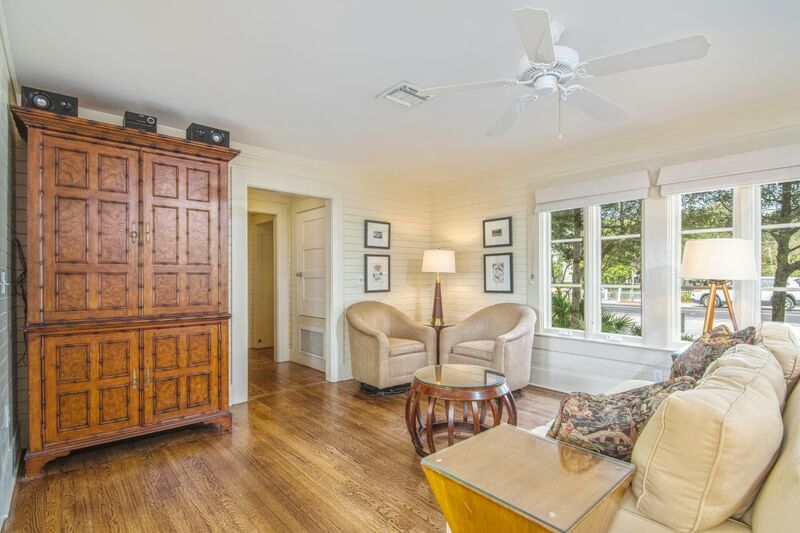 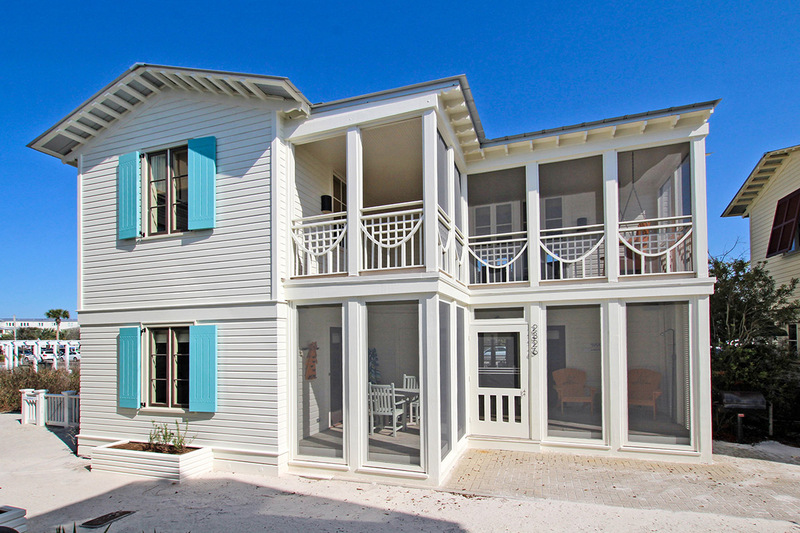 Upstairs, views of the emerald waters of the Gulf are enjoyed while, downstairs, the porch offers a rain-head surfboard shower and storage for beach chairs and toys. 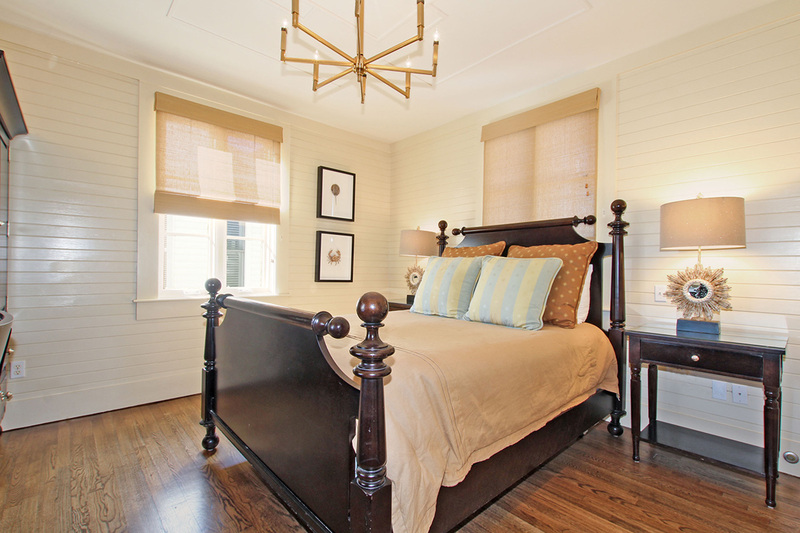 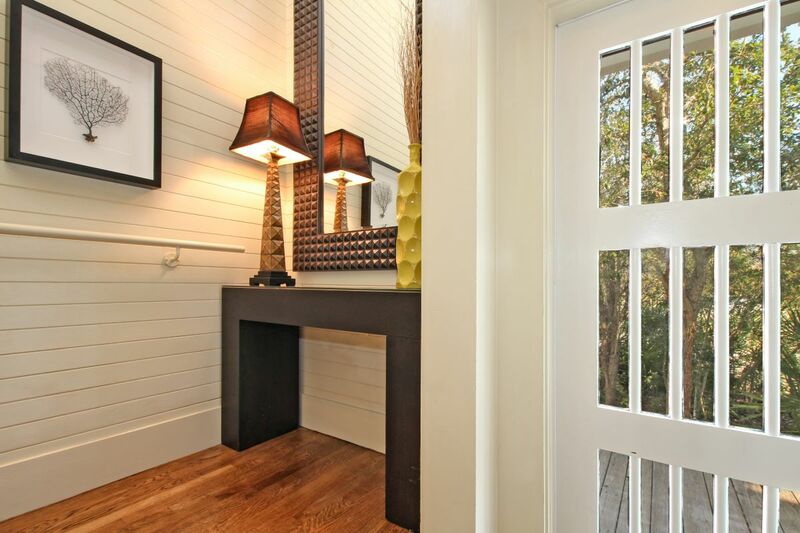 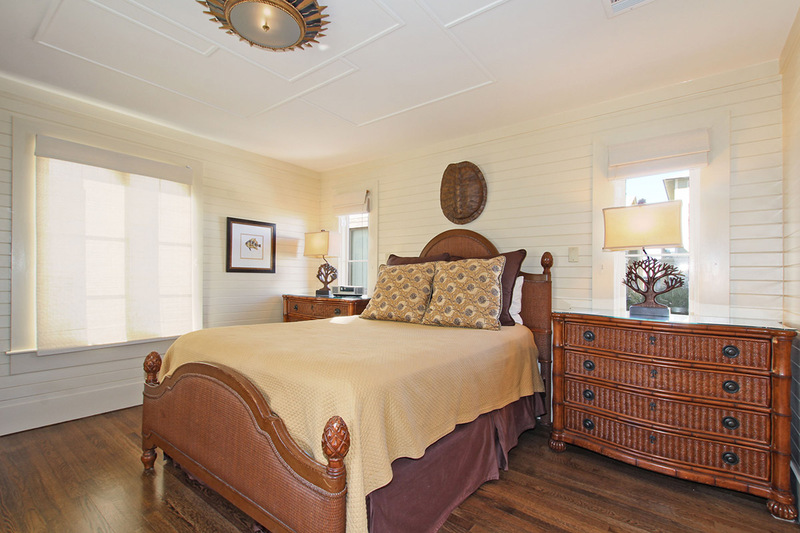 Each master suite is sumptuous, both baths luxurious, and the rain-head showers oversized. 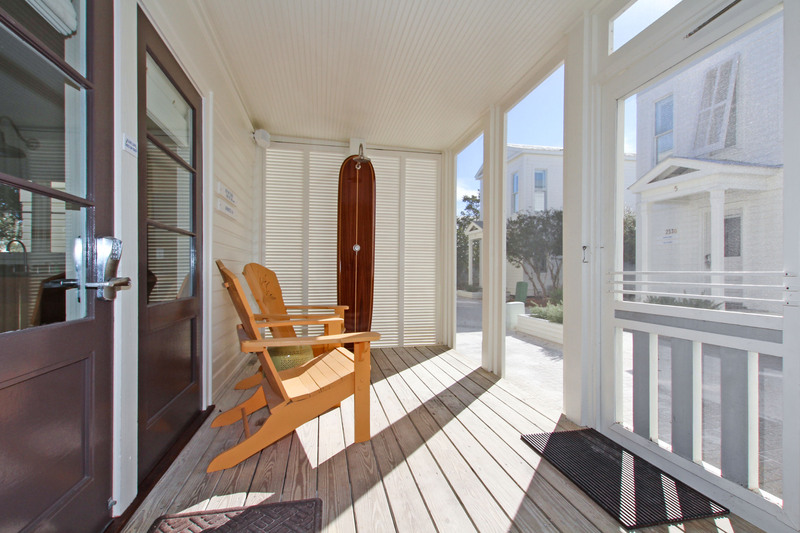 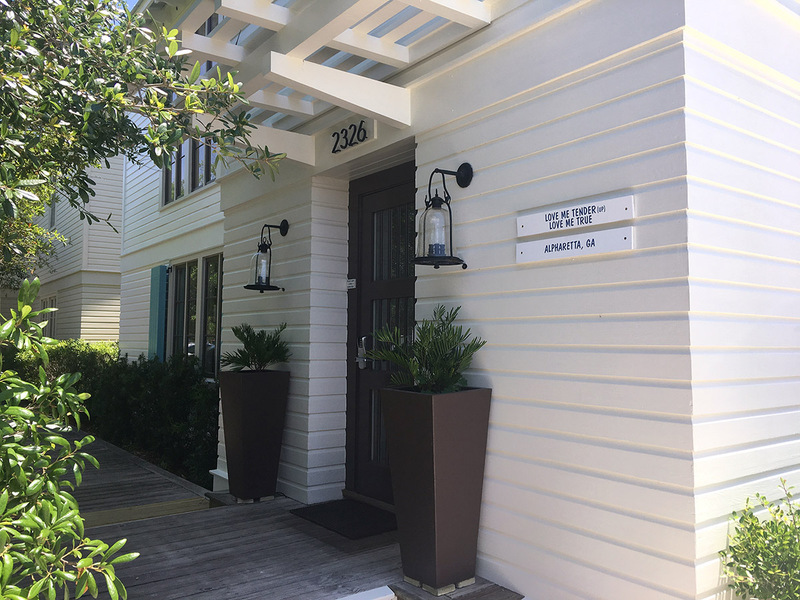 For those seeking Love, Love, Love in a cottage-by-the-sea as cool and discerning as you are, it's Love Me Tender, Love Me True, one of Seaside's most-favored guest cottages. 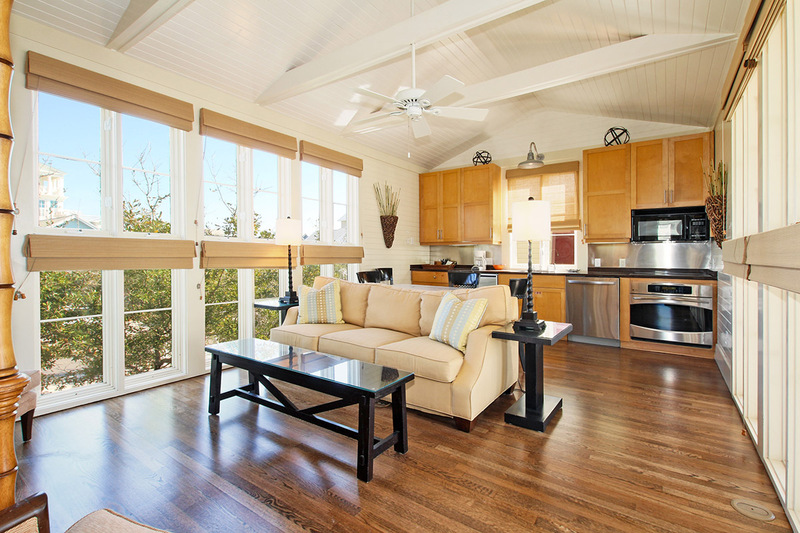 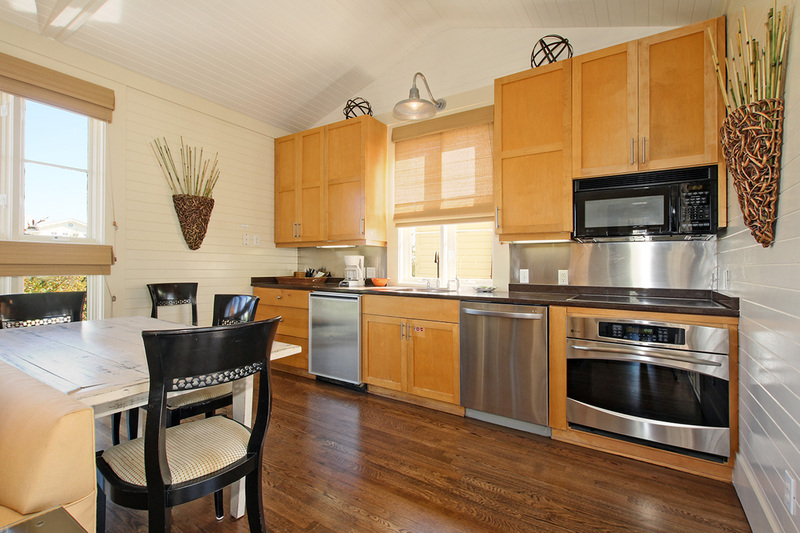 This cottage includes daily housekeeping services.